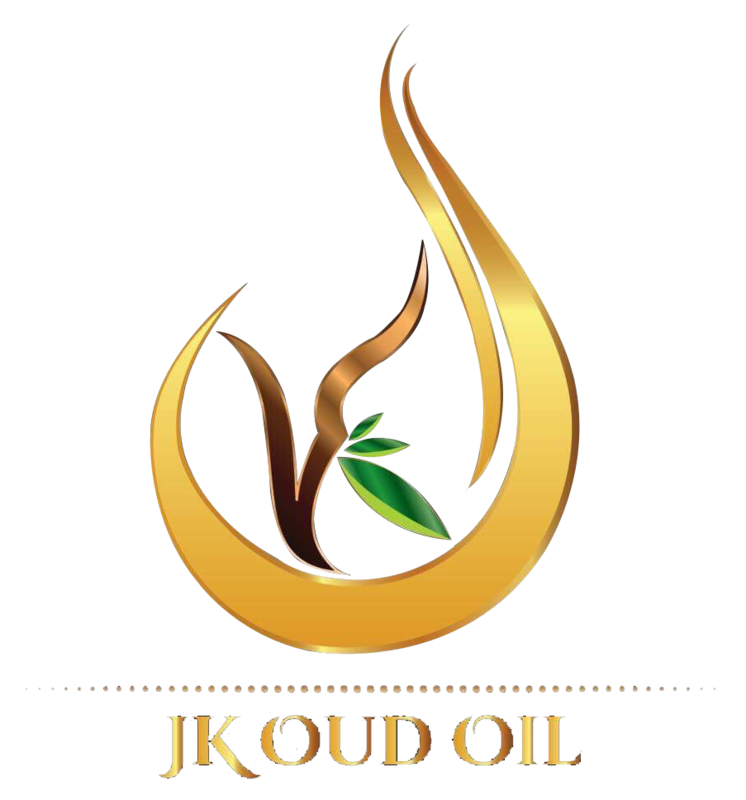 Through a father’s legacy, JK Oud oil has been produced for over 10 years. The father, initially, brought the Agarwood from his neighbors. He was afraid that Agar trees would become extinct so he decided to grow it by selecting the excellent ones. Attributed to family heritage, knowledge and passion was transferred from the father to Mr. Thanapoom Buddhakesorn, who graduated from England and was a very ambitious person. He was strongly passionate about Oud oil processing. He also grew Agar trees by himself. 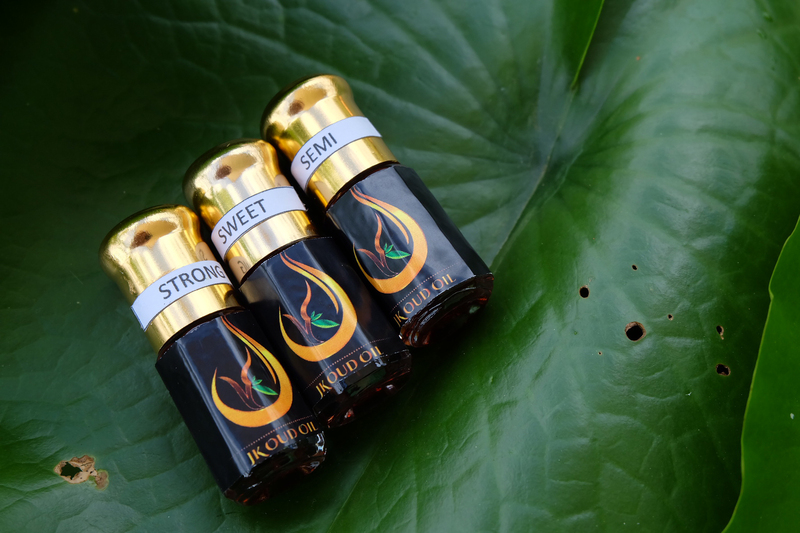 With the support of his brother, the making process of Oud oil had been modernized and optimized, resulted in a very beautiful and long lasting perfume. © Copyright 2018 – Jkoudoil – All Rights Reserved.